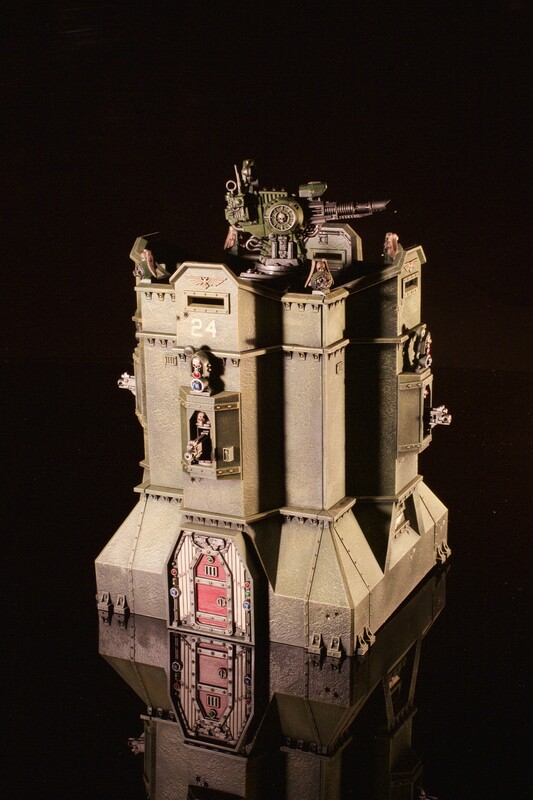 Astra Militarum / Imperial Guard Bastions | 30mm Madness! I painted these up years ago, finally photographed them with my new setup. This entry was posted on March 1, 2015 by justinhardin. 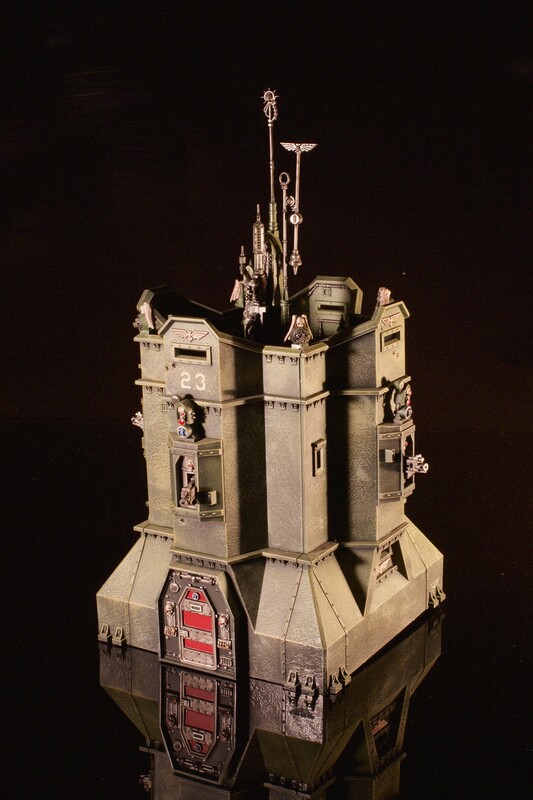 It was filed under Terrain, Warhammer 40K .